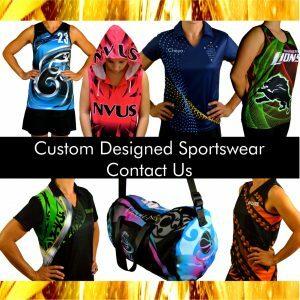 Look your absolute best in Custom Designed Polos: Sportswear and Workwear by Stellar. 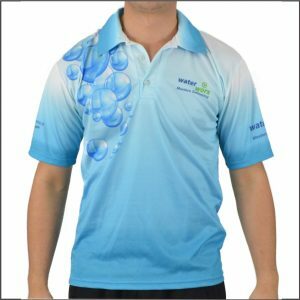 Unique and Original Custom Designed Polos will make you feel good and stand out in your Sport. 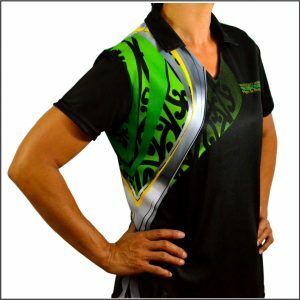 as a part of your Supporter Wear or your Employment. 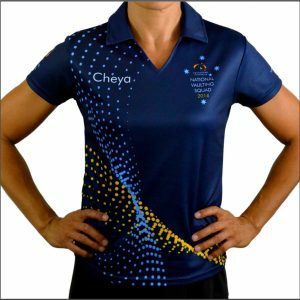 Sizing: Junior 2 - Ladies 30, XS - 6XL. Female: V-Neck Cap Sleeve, Curved Hem. 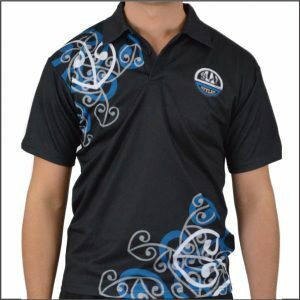 Unisex: 3 button, Sleeve to elbow.